Verify the unit contact information on the Skyline District units page. Please make sure your unit’s information is correct. There is a link at the top of the page to submit corrections to the webmaster. Also, fill out our social media survey, so we can help promote your unit. 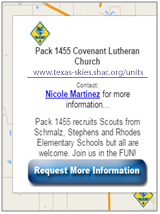 We suggest you list your feeder school(s) and/or church in the description. If your unit does not have a website, refer them to the district website (preferably the unit’s page, www.skyline.shac.org/units). The Cubmaster and committee chair have access to update the information. 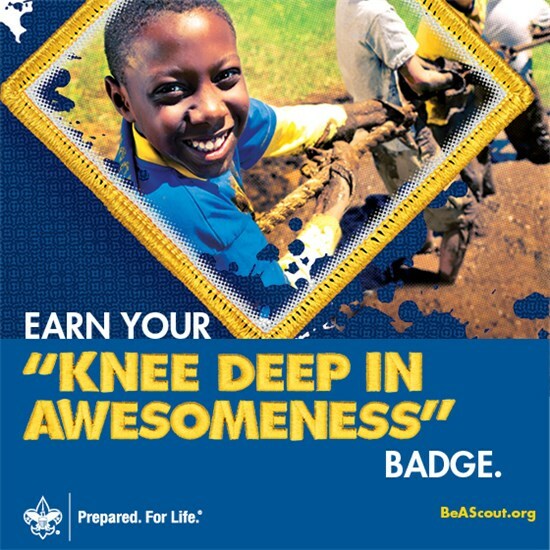 Helpful hints can be found at www.shac.org/beascout-instructions.